WebQuest: Can feudalism be used as an effective form of government? Can feudalism be used as an effective form of government? 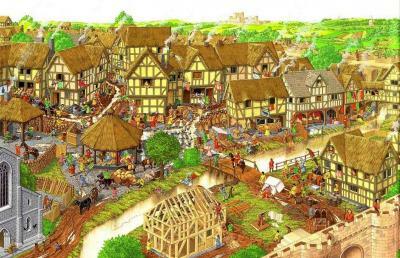 Welcome: Can feudalism be used as an effective form of government? Description: A study of feudalism in the Middle Ages from various perspectives.